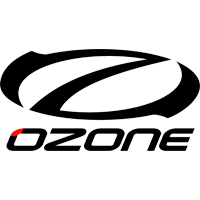 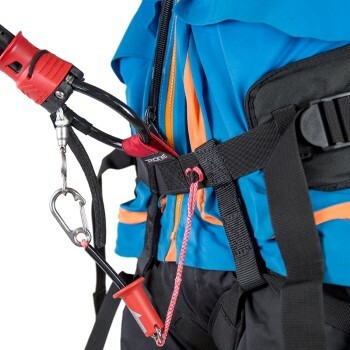 The Ozone Connect Backcountry harness is for you if you're looking for a strong, comfortable, light, and minimal harness for snowkiting, landboarding, or buggying. 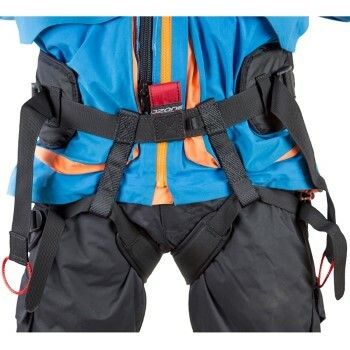 Integrated back and leg straps fit comfortably over clothing and the webbing connection loop won't impede any movement like a traditional spreader bar. 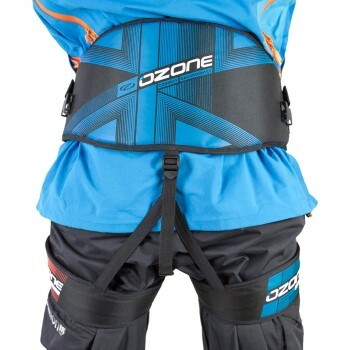 The Ozone Connect Backcountry harness has been designed for comfort and support while remaining clean, simple and lightweight. 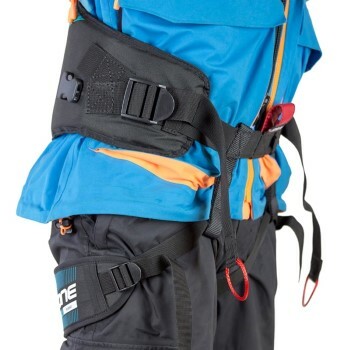 Lightweight construction - Strong yet lightweight construction for backcountry touring – weighs only 1.5 pounds!